Victoria House has 42 rooms offering a unique variety of world-class accommodations. 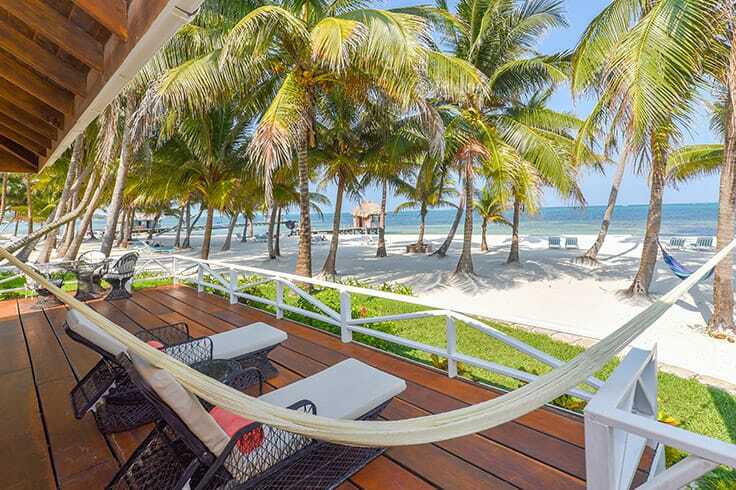 All of our luxurious and well-appointed Casitas, Plantation Rooms, Suites, and Private Villas can be found in a lush, tropical setting, complete with tall, swaying palms and stunning views of our white-sand beach or the colorful gardens found throughout the property. Our latest addition is the Infinity section of the resort, containing three Luxury Villas and four Infinity Suites, as well as our tranquil infinity edge pool. 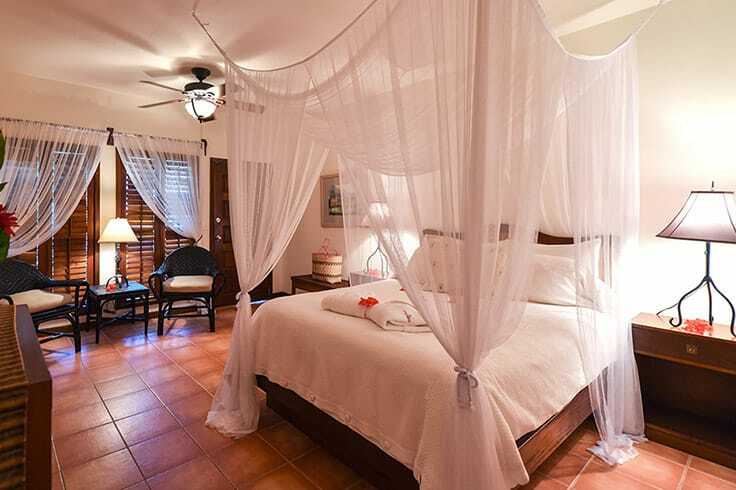 Given our comprehensive range of accommodations, whether you are looking for a romantic getaway, planning a dream wedding or an unforgettable family vacation, you simply cannot go wrong at Victoria House. 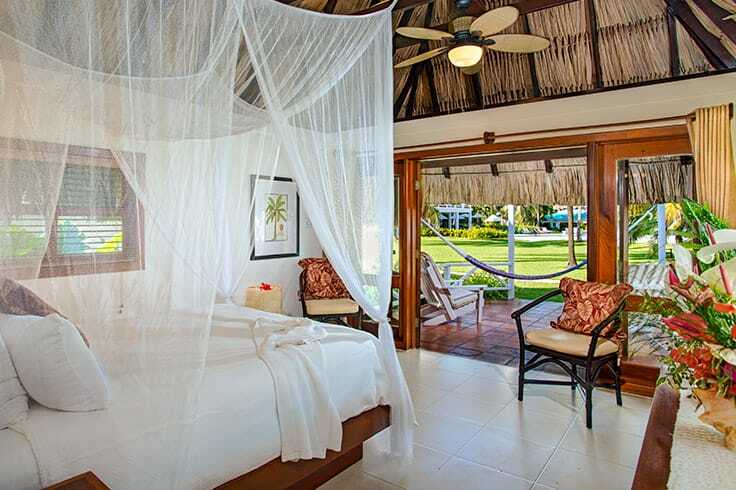 Our Rainforest, Plantation and Tower Suites are all spacious and luxurious, offering verandas, four-poster baboo or mahogany king beds, full bathrooms, comfy chaise lounges and more. 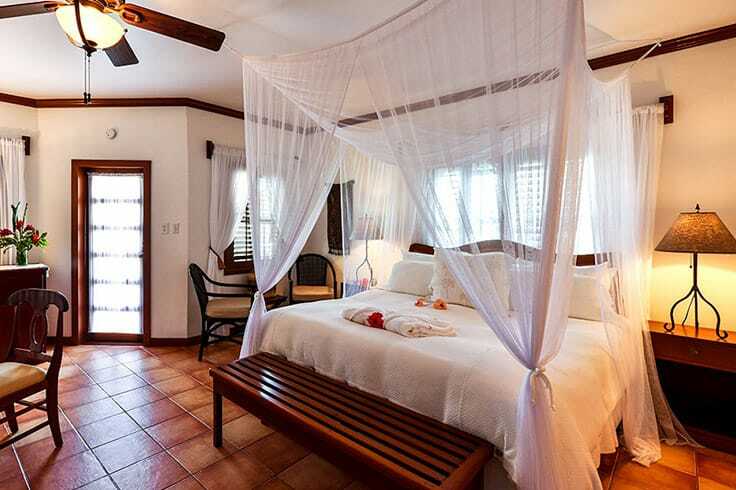 Looking for luxurious and spacious accommodations for your family or group? 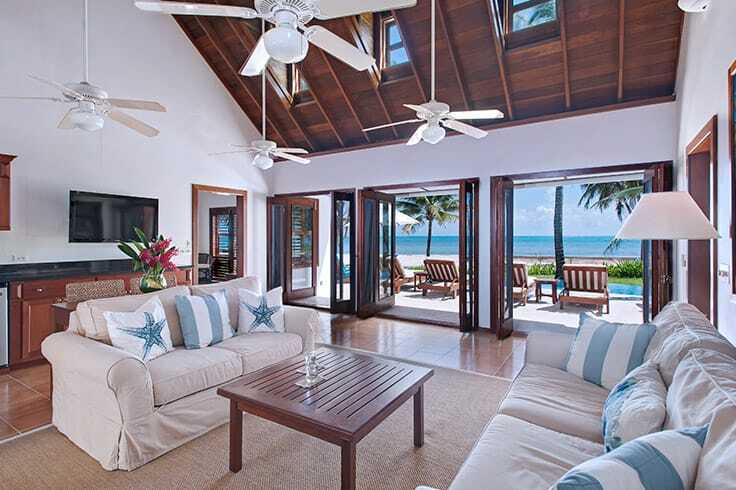 Ranging from two to five bedrooms — and up to 5000 square feet — our standalone Villas are sure to impress.